adidas drop the Paris Pack. A stunning colourway update inspired by the capital host city of Euro 2016. 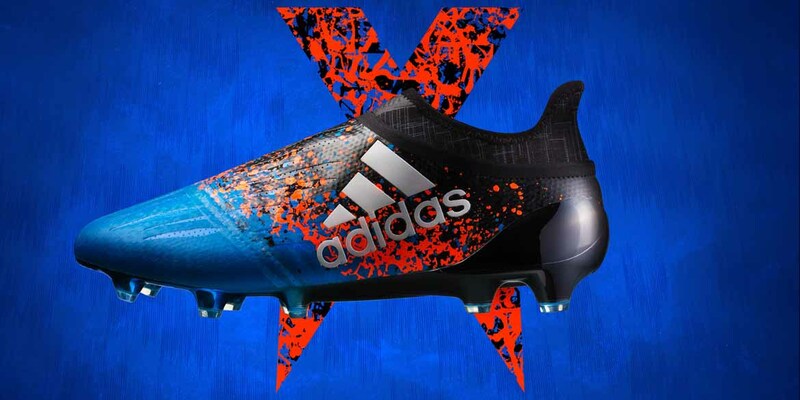 The adidas Paris Pack is a new colourway of the adidas ACE and X football boots in a disruptive design of red, white and blue representing flag of France. 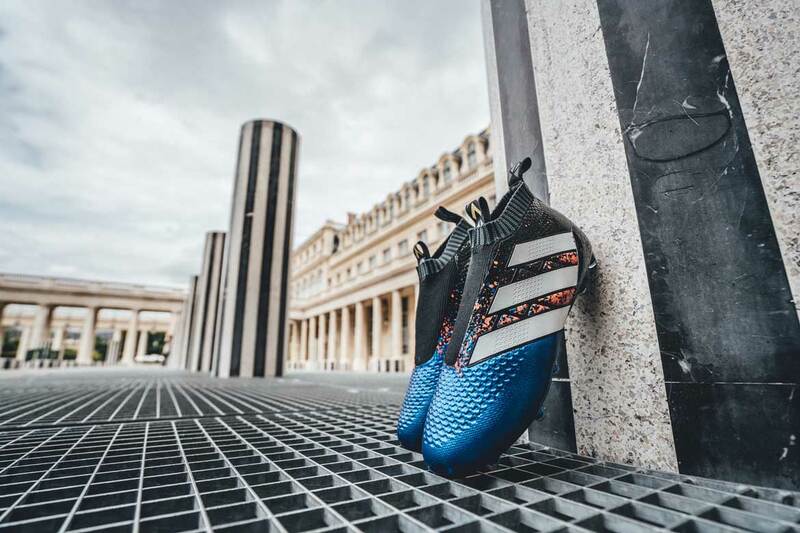 The Paris Pack theme is an interesting move to shake things up during Euro 2016, it’s unusual for a second colourway to follow such a well promoted pack, as in the Mercury Pack. 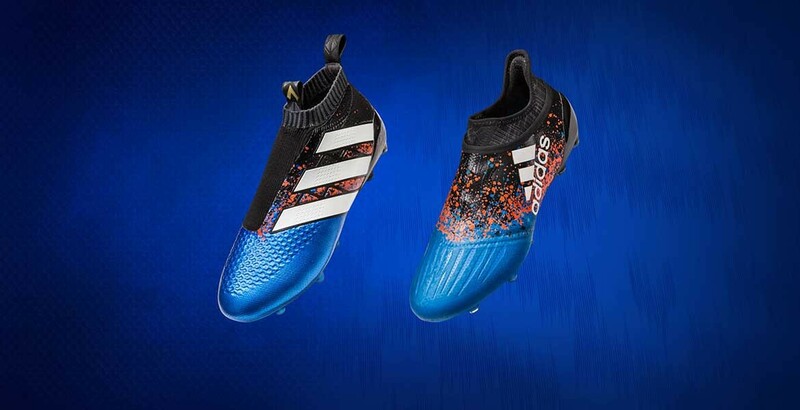 The Paris Pack boots have the same technical features as the latest range of high performance adidas boots, the Mercury Pack, with the ACE 16+ PURECONTROL and X 16+ PURECHAOS. 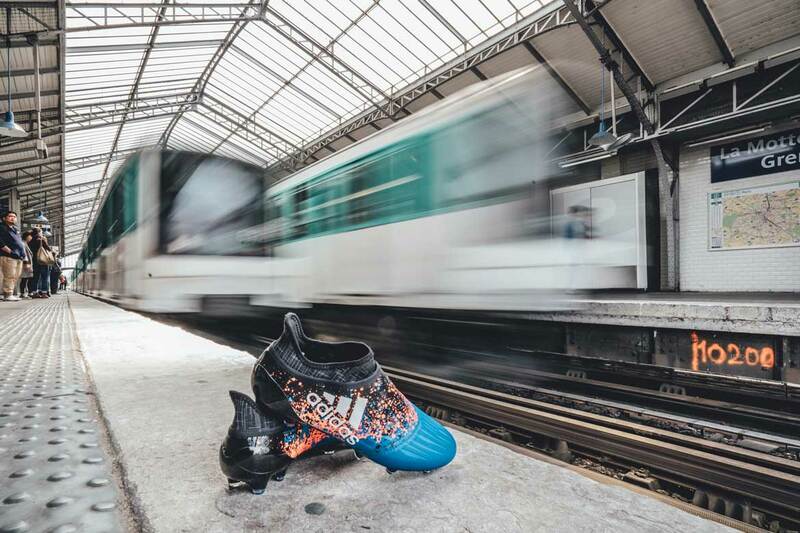 The Paris Pack will used by the likes of Mesut Ozil, Paul Pogba and Gareth Bale. 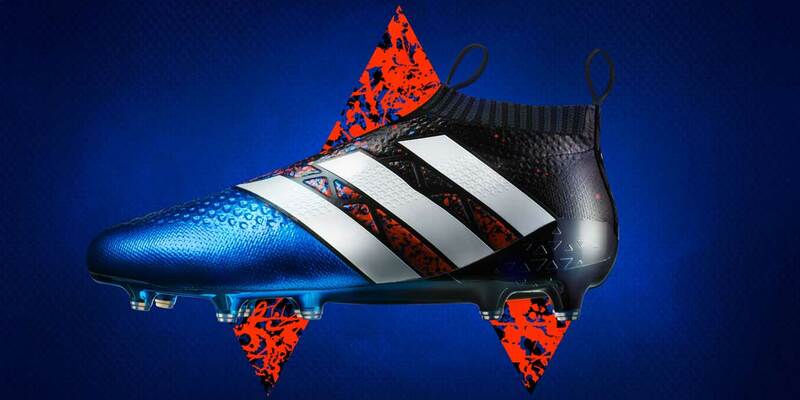 Expect to see them start popping up in France, particularly in the next round of Euro 2016.